SeaFlex Joint Supplement is a rich and different product from other products. 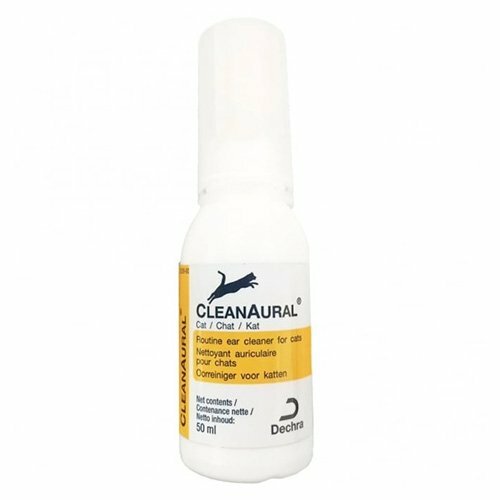 It’s one of its kind formulations that keep all its ingredients stable. With the high retention of quality nutritional value, it offers increased synergistic action with the vitamins and trace minerals. All of this helps in uptake by the body quicker. The potent formula supports vitality and energy in dogs. It helps in overall joint condition in older dogs and dogs showing the signs of aging. 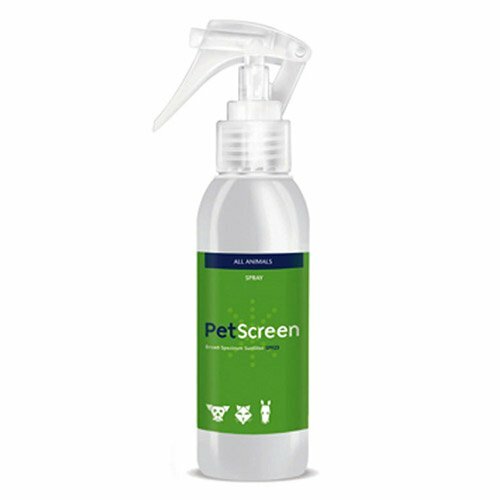 SeaFlex Joint Function health supplement is a popular joint care product for dogs. 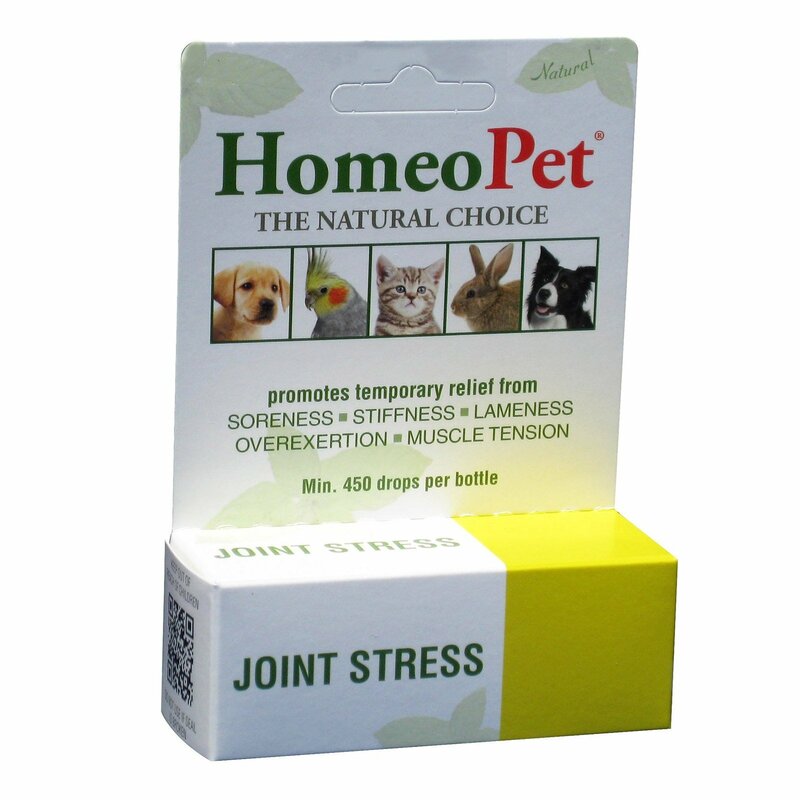 It is a revolutionary product that is essential developed for joint health in dogs. It increases vitality and energy in dogs. 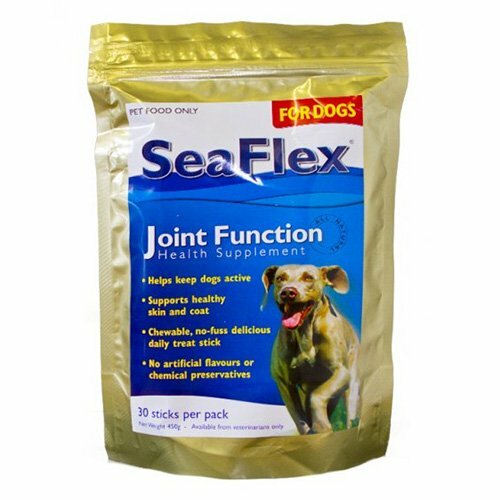 Highly beneficial for older dogs, SeaFlex Joint Function helps in controlling joint issues and improves mobility. The tasty treat also helps in maintaining skin and coat health in dogs. Give it as a treat before or after the meal or during the play time. The average dog will require one (1) chewable stick per day. Adjust as required for large or small dogs or as directed by your veterinarian. Do not over feed your dog. 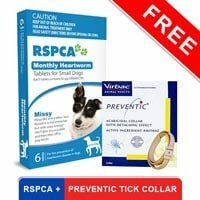 My vet had recommended seaflex for my fido when he had started showing signs of arthritis. It has worked quite well for him. I don’t see him limping anymore. And his strength has improved a lot. 35 of 41 found this review helpful. My 8-year-old had been going through joint stiffness lately. One of our friends advised us to give him sea flex. Wonder I didn't know the product till yet. It has shown positive results in my pet and now he is as active as ever. 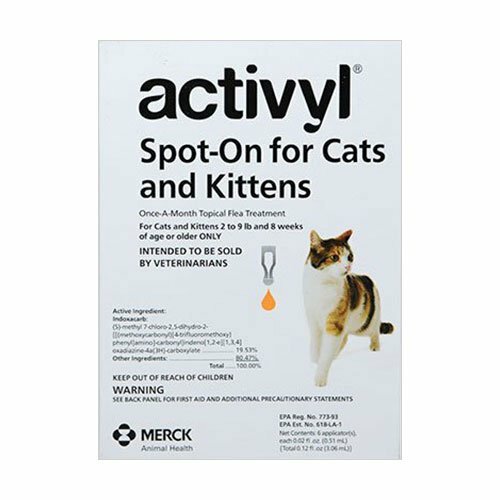 Definitely a great product for arthritis in pets. 0 of 48 found this review helpful. I can see my dog has become more happy and active after I started giving him Seaflex supplement.His energy level has also boosted. The product has really worked well.